Eidoo is bring decentralized exchange to your mobile. Check it out before it pops. I like your reviews by the way. so many good projects,no money to buy :(………great review Lark my brothaaa! as always! Thanks Corey, appreciate it man! 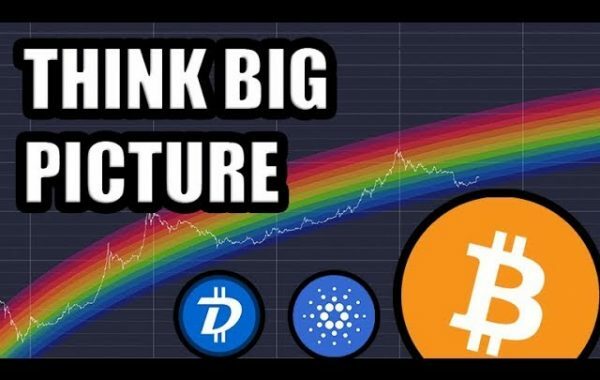 your are a machine Lark,you and crypto spark awesome guys! keep it up brother! 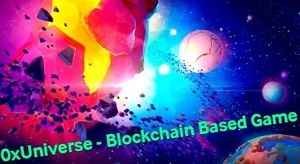 In addition to IOC, you should check out Lomostar, LMC. Unique concept. Great advice thanks Lark. Why don`t you use brave browser? Thanks Lark, nice video! 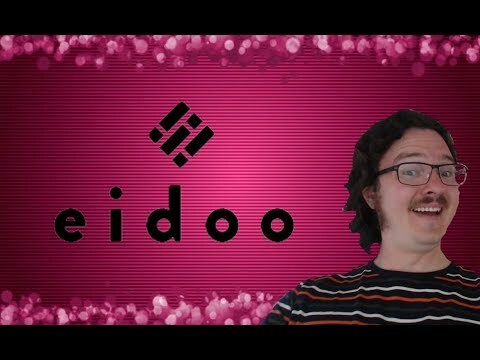 Eidoo seems to have tremendous potential..I had to pick up some. 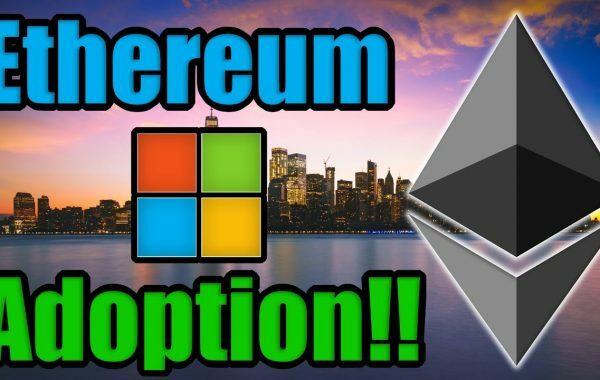 Sentti OTC-Crypto could be this eidoo coin be decentralised soon? Thanks! Once again You’ve hit the nail on the head. I got excited and downloaded the app before watching your video, thinking I could use it for multi-coin wallet. As you stated, it’s Ether only at the moment, despite its raving reviews on the Play Store. 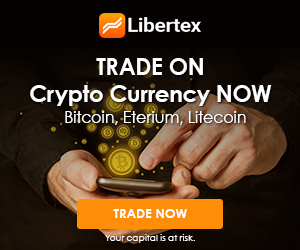 How did the market cap double without the USD price increasing? How can I send “Withdrawals” from Binance to my Eidoo wallet? Hey Lark, the team does not seemed experienced at all. Except from the advisor Paolo, look at the the core teams’ CVs in linked-in. They have some months of experience in some unknown companies, if the companies exists for real! There are quite a lot of red flags from me after investigating the core team. Didn’t seem trustworthy to me. Also road map is so general, nearly can be called as a draft. Site is beautifully decorated for appealing visial perception but the content is nearly empty. I will get the token into my radar but certainly will not invest at this phase. 8 month past and we still waiting on exchange to be released lol.